Today on 27th October in Ahmedabad, a business meet under the concept of Bondness Forever by Franchise Exhibit 2018 was held. 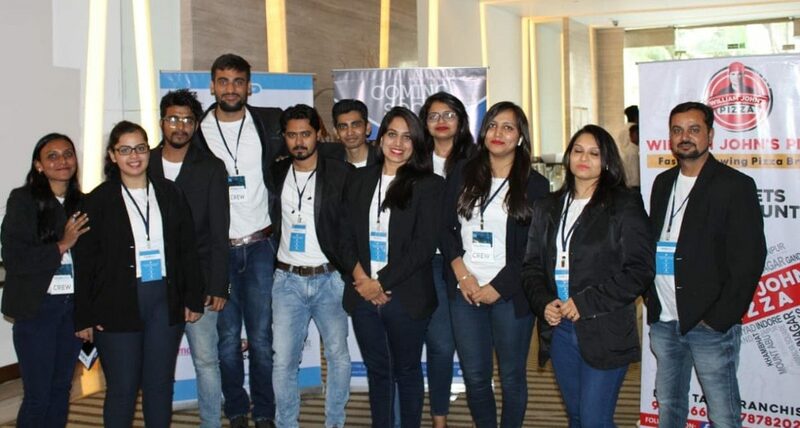 In the Business meet many young and upcoming entrepreneurs from various industries were united to get consultancy on associating with Popular and Established brands. There were presentations made to the prospective entrepreneurs, which were followed by Business to Business discussions, franchise opportunities, business opportunities and business ideas with small teams. General Manager of Franchise Exhibit said that they have 13 international brands and more than 300 clients. At Franchise Exhibit they provide opportunity of franchise brand building in most of the fields. The event was co-sponsored by Bagaholics. Franchise Exhibit 2018 comprised of young business consultants. Similar business meet is planned in Surat by January 2019. The event was held in Novotel Hotel on SG Highway in Ahmedabad city. 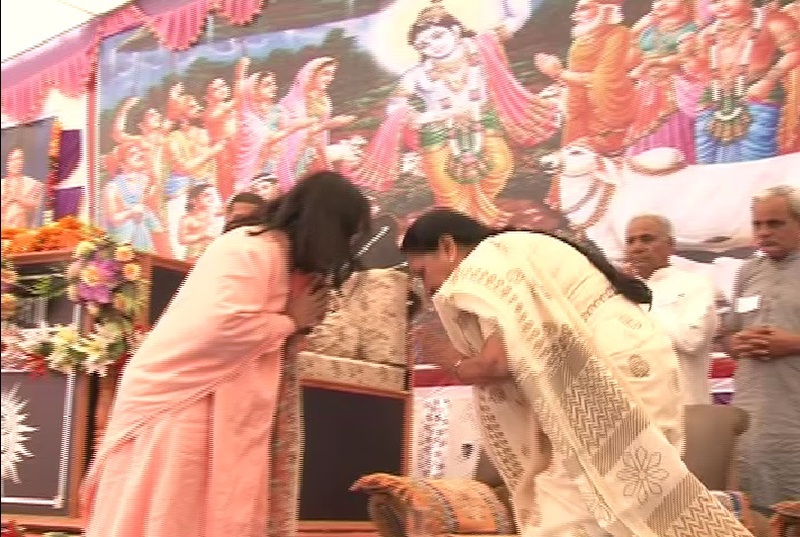 Today, Gujarat Chief Minister Anandiben Patel attended Katha at Detroj in Ahmedabad. 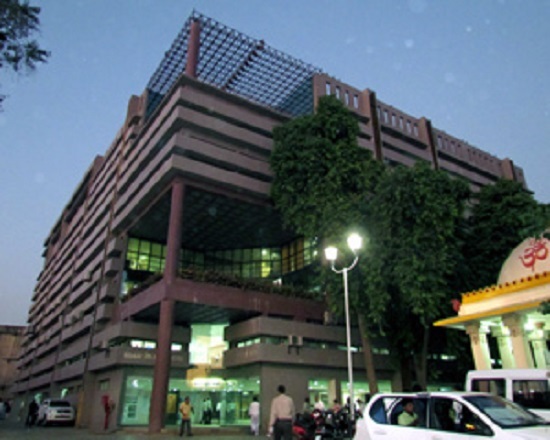 Today in Ahmedabad, AMC Ahmedabad Municipal Corporation has charged penalty of Rs 10,000 to Hotel Hyatt. 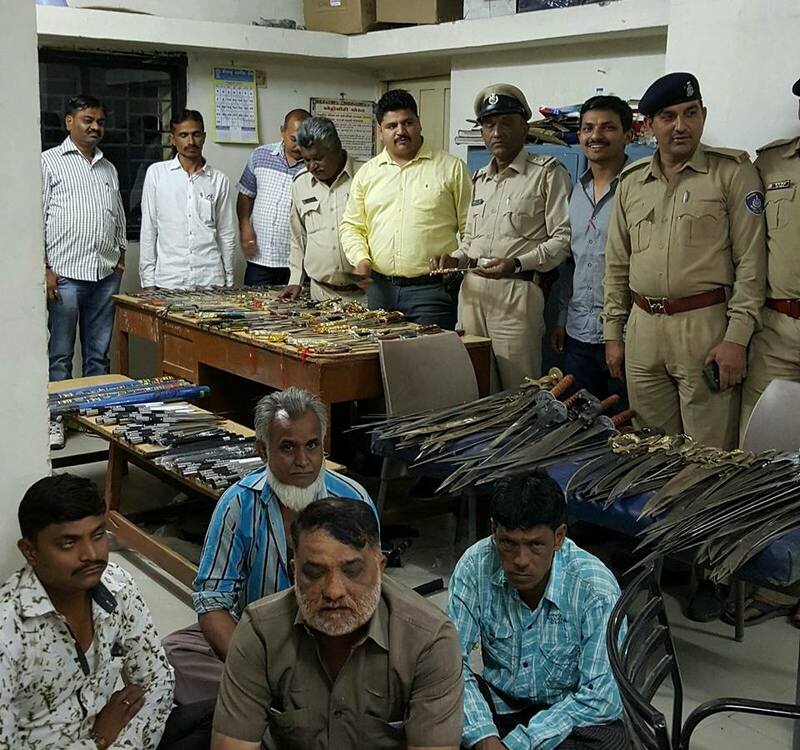 AMC also issued notices to Naranpura Police Station and AAI Airport Authority of India, as per sources.